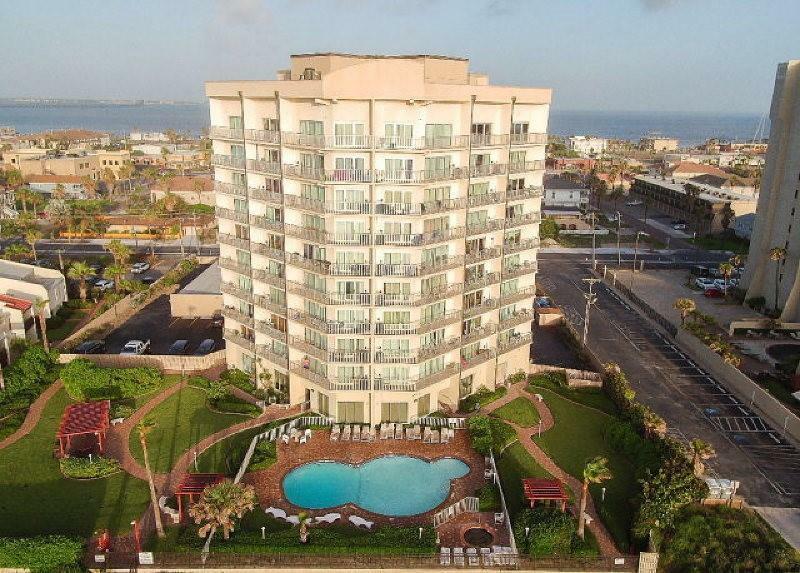 1st floor efficiency condo with pool & beach access! Great investment opportunity! OWNER FINANCING OPTIONS AVAILABLE! Call to schedule your showing today! Listing by Veronica I. O'cana - Broker of O'cana Realty Group, Llc.